Social Security is enormously complex. The Social Security Administration provides you with zero employees to advise you on the beststrategy. Choosing the right benefits at the right time is one of the biggest financial decisions you’ll ever make. Don’t be fooled. 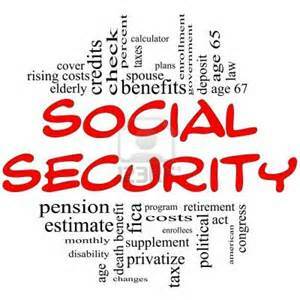 Claiming your social security benefits may sound easy. So is making a $100,000 mistake. Getting it right could potentially mean tens of thousands of additional dollars in retirement income. Making a mistake could cost you up to 72% of your benefits. With our no-cost, no-obligation Social Security Analysis, you have nothing to lose, but quite possibly, much to gain. Your FREE Report will show you exactly WHEN and HOW to file to help you claim the maximum amount you’re entitled to. Without it…you make never know just how much of your Social Security benefit you’re missing out on. Financing healthcare in retirement represents a significant and growing challenge. Our purpose is to provide guidance though the Medicare maze by explaining available options, comparing alternative plans and monitoring your initial and future Medicare selections. Are you aware of all of your Medicare Options? 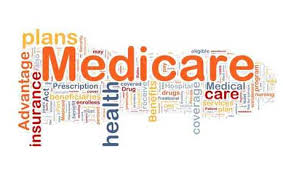 Do you understand the private insurance options and the integration they have with Medicare? Do you know that your choices are time sensitive and can carry potential permanent penalties? 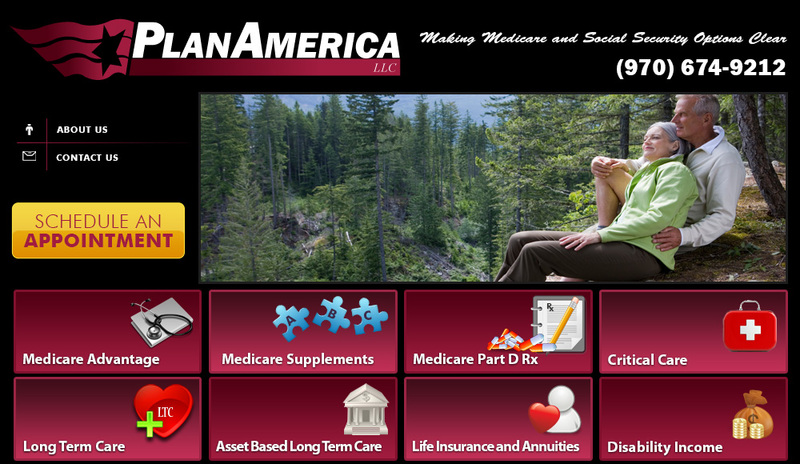 PlanAmerica, LLC provides retirement and estate planning services for people who are approaching Medicare and Social Security age. These two core public programs represent the foundation of a successful retirement for virtually all citizens. It is critical to maximize your benefits and control your costs as you move into retirement. We are an independent licensed insurance agency and represent the finest companies approved to provide Life, Long Term Care, Disability, Medicare Supplements and Medicare Advantage insurance policies. 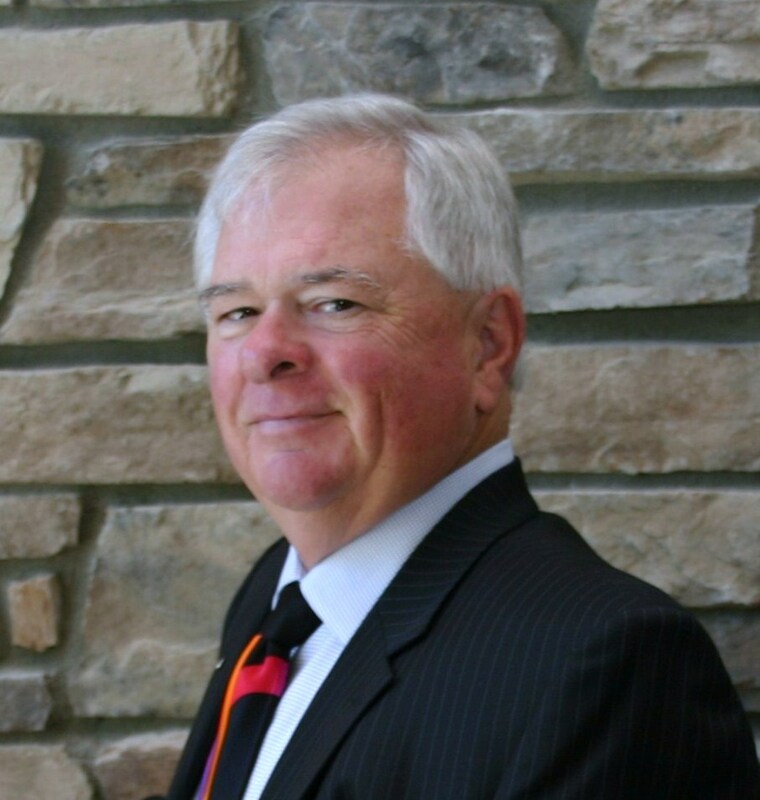 With over sixty years of combined involvement in the financial service and insurance industry we have the vision to assist our clients accomplish their goals and the experience to guide you around the pitfalls that you will encounter along the way. We are looking to grow our practice by serving individuals and families who would like someone to make the journey with them. We also would like to identify additional financial service professionals who would like to build a career with us in this planning based practice. If you know of people that we should meet, please tell us about them. Go to the tab on the left "Refer a Friend".